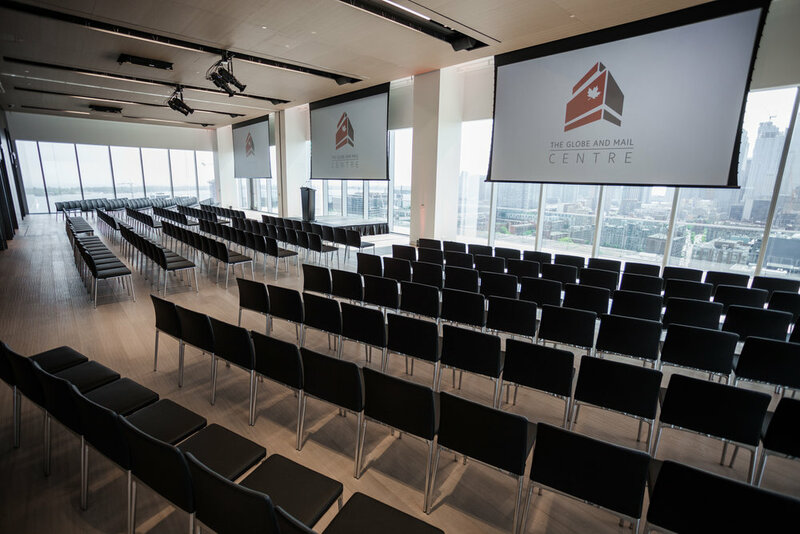 The Globe and Mail Centre’s flexible indoor and outdoor spaces can accommodate up to 400 guests for conferences, award shows, receptions, private celebrations and more. 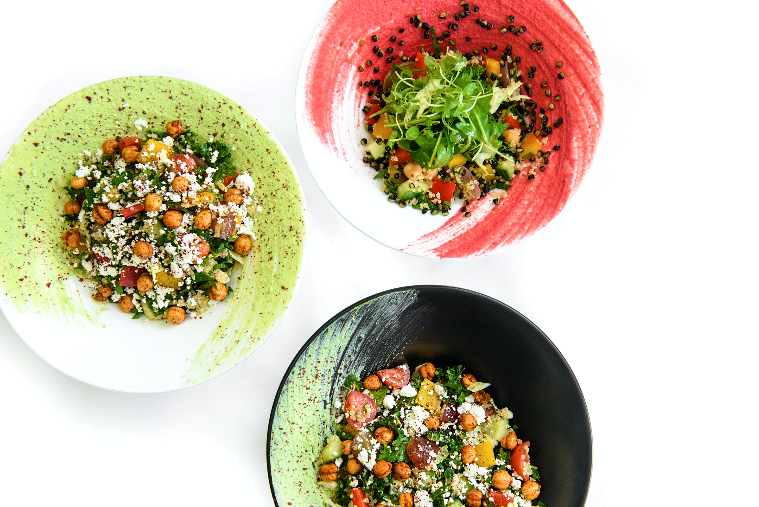 The Globe and Mail Centre offers catering and rental services through carefully selected preferred caterers and suppliers who share our passion for quality and customer service. Our experienced event team offers a seamless planning experience from inquiry to flawless execution. Customized packages of in-house bar and beverage services are available to all our clients. For more details, pricing and availability please submit an inquiry form. 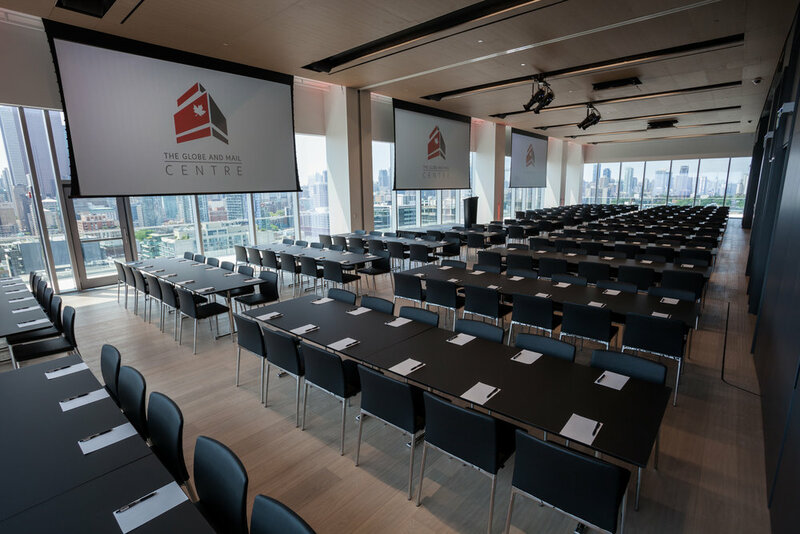 The Globe and Mail Centre is proud to be an IACC Certified Venue. Conferences, receptions, award shows, galas, lectures, educational programs, product launches, media events, weddings and private celebrations. The Event Hall (3,700 sq. ft. / 348 sq. m) can accommodate multiple configurations with flexible seating that allows for a variety of different setups, from theatre style to dinner seating. Set against the stunning backdrop of the Toronto skyline and Lake Ontario, the west-facing Event Hall brings sophistication and elegance to any event. It features state-of-the-art digital projection, audio, lighting and recording technology. The Lounge (3,800 sq. ft / 355 sq. m.) is perfect for receptions and social celebrations and is separated from the Event Hall by a stunning moveable feature wall. The Bar is appointed with marble detail, multiple cocktails stations and satellite options, and offers fully licensed in-house beverage services. 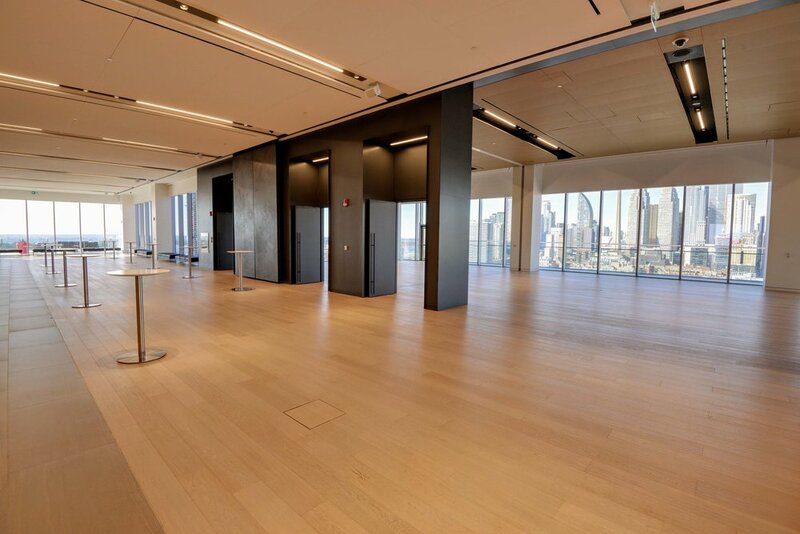 Event guests arrive to a private reception Lobby on Level 17, offering ample space for registration and coat check. 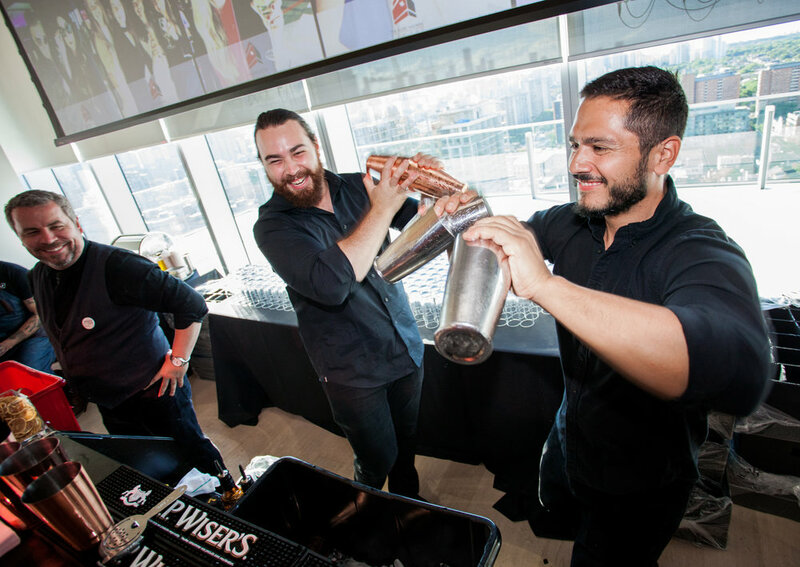 Event producers have access to generous back-of-house areas, including catering and server areas, a greenroom, workspace, private washrooms and more. The Terrace (2,800 sq. ft. / 267 sq. 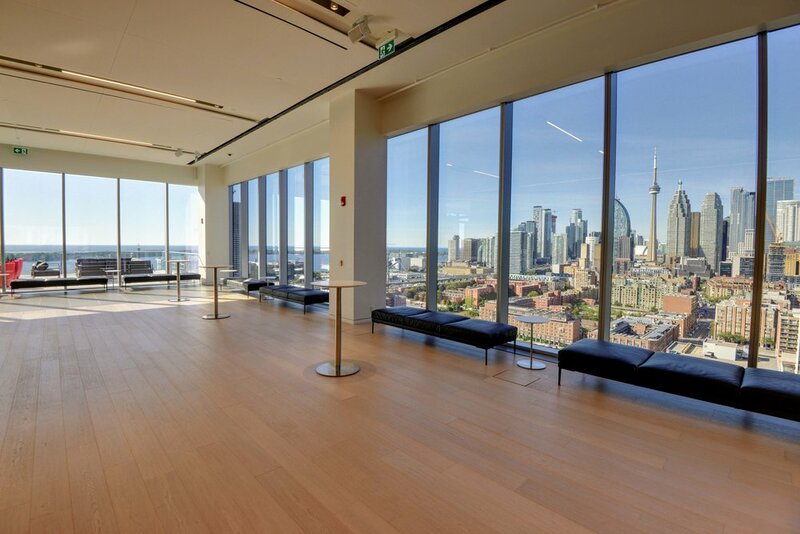 m) offers a dramatic 180-degree view of the downtown skyline to the west, Lake Ontario and Toronto Islands to the south and the city’s rapidly transforming east end. The Terrace is ideal for fair weather cocktail receptions, corporate functions, casual gatherings or leisurely star-gazing. Corporate meetings, breakout spaces, seminars, training programs and intimate gatherings. 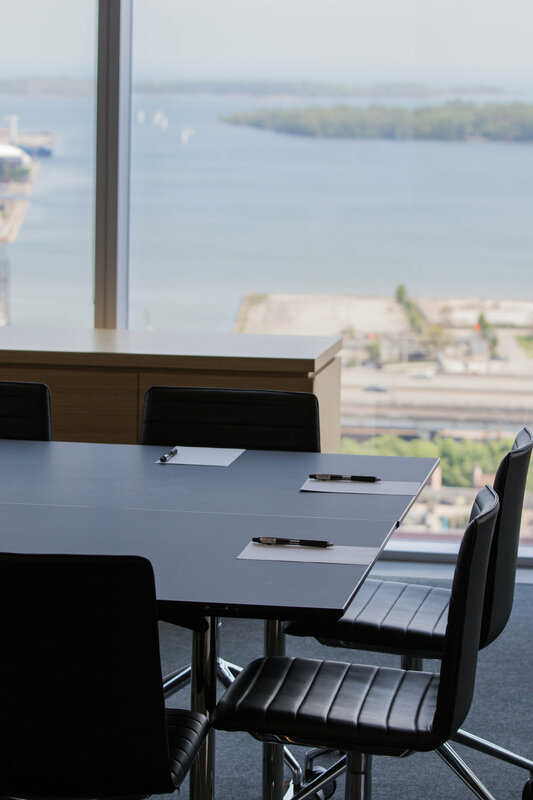 Three Executive Meeting Rooms on Level 16 are equipped with built-in digital A/V equipment for presentation and conferencing, and are serviced by dedicated catering facilities. Our Executive Meeting Rooms are available for individual bookings or as auxiliary space to your event activities. Room capacity ranges from maximum 24 seated to maximum 100 seated. State-of-the-art spaces supporting multi-media presentations, video conferencing, and dynamic event staging offered by audio visual experts, EPiQVision. 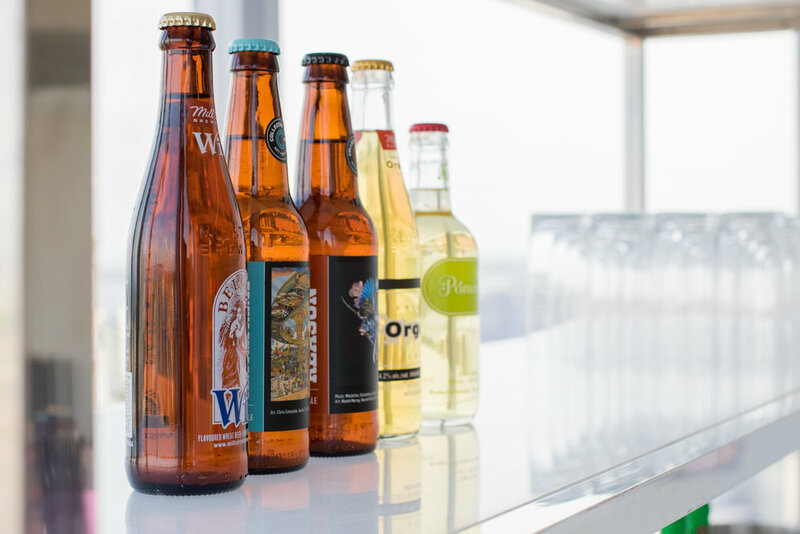 Collaborate with preferred caterers and suppliers who share our high standards for quality and service, and choose from curated in-house bar and beverages packages. 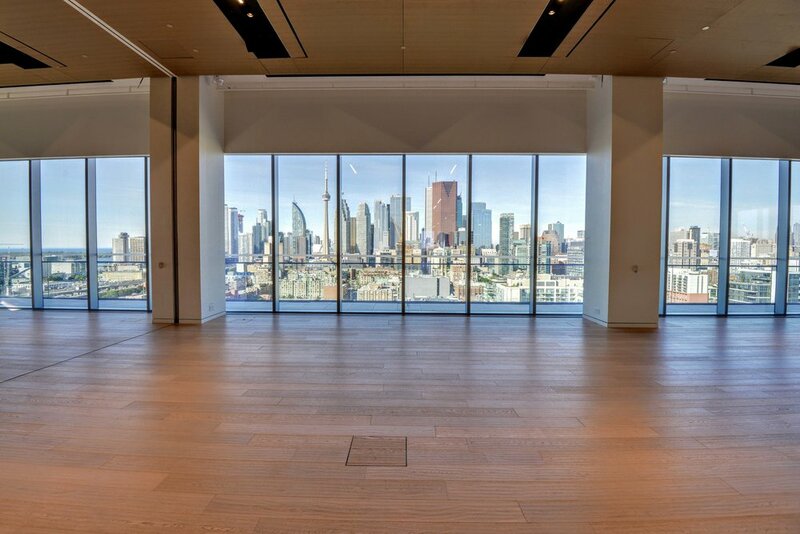 The Globe and Mail Centre has partnered with carefully selected suppliers for catering and rental services, allowing you to customize your culinary experience. 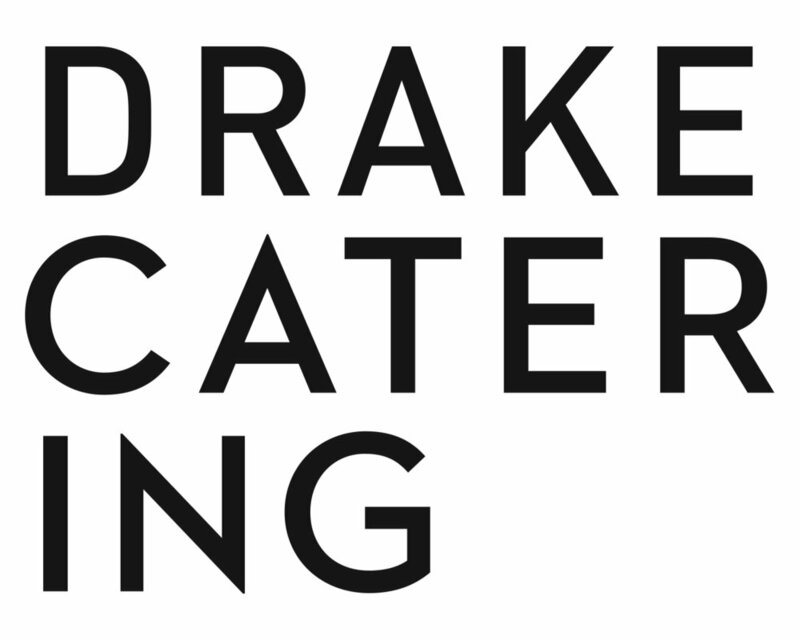 Known for their superb cuisine and exceptional calibre of service, our caterers have experienced knowledge of the venue. 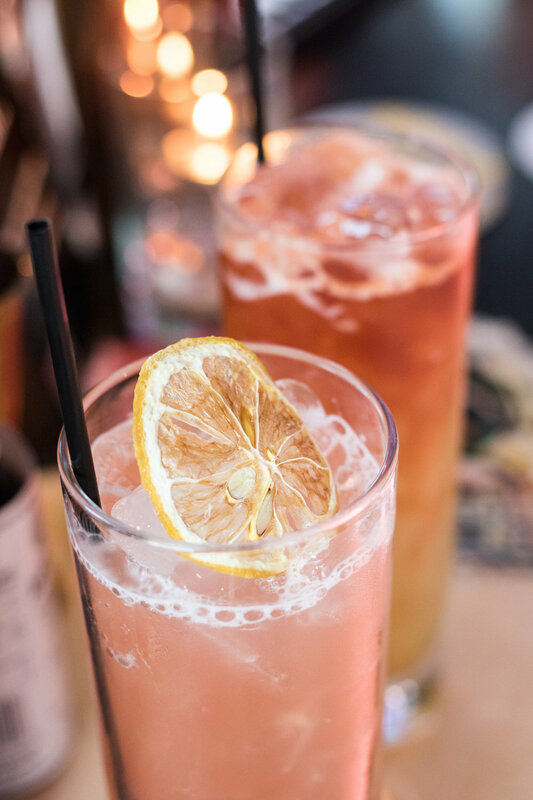 From meeting refreshments to full bar menus, in-house beverage services can be customized for every event. There are several paid parking lots within walking distance to The Globe and Mail Centre (please refer to Parking Map), as well as limited street parking. The Globe and Mail is not responsible for parking availability or costs incurred for vehicles that have been tagged or towed.